Home » Top Holiday Destinations » Europe Travel Blog » 8 European towns you never knew existed! 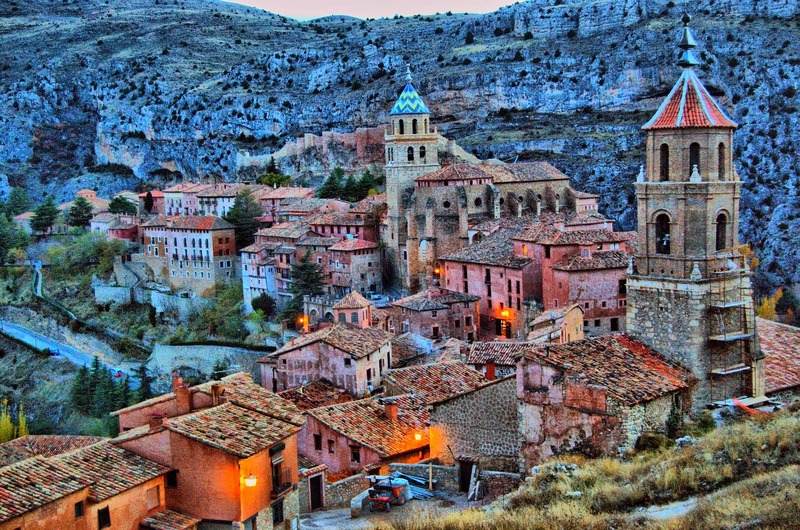 8 European towns you never knew existed! We have eight little secrets for you. Bled, Albarracin, Popeye are just some of them. Makes you wonder what they are? These are those little European towns which no one ever told you about. Go right to the very end of this blog, you won’t regret it! And don’t forget to send us a note to tell us which one you want to visit. Resting at the foot of the Karawanks mountain range near the Austrian border, Bled is one of the most scenic towns in Slovenia. The Bled Castle is straight out of a fairytale, don’t miss taking a tour of the castle and discovering some secret passageways. 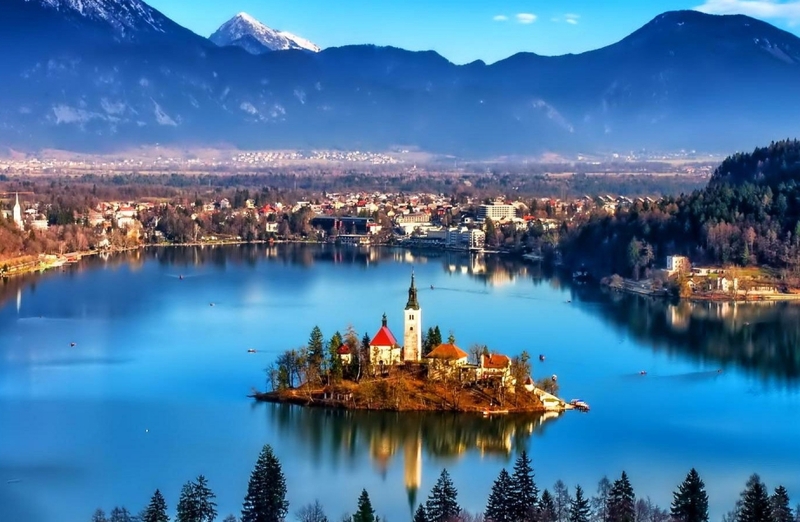 This European town is also serves as a good base to explore the Julian Alps and the densely forested Pokljuka valley. Getting There: Drive west from the Slovenian capital of Ljubljana for around 1-2 hours along the E61 highway. This picturesque European town surrounded by stony hills in the Teruel province is the capital to Sierra de Albarracín Comarca. With cultural events all year round, this creative town features artist exhibitions, piano recitals, string quartets and other concerts. 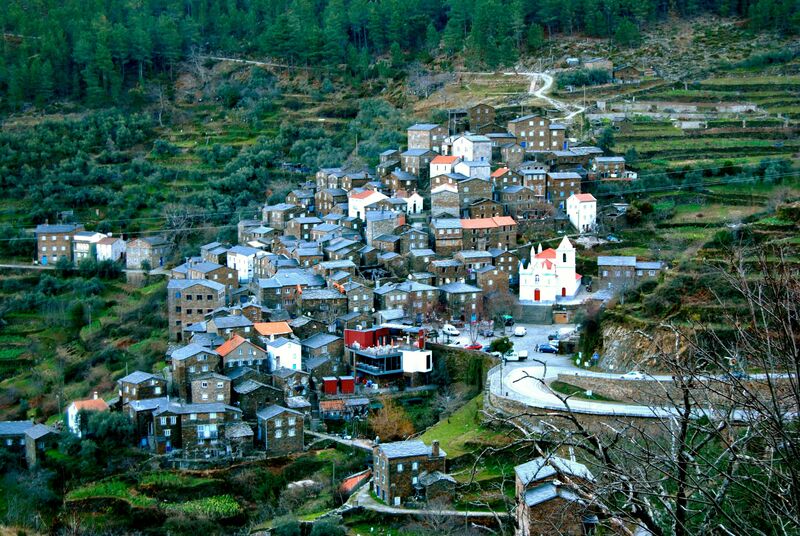 Don’t miss the week long Santa María de Oriente festival in September, where you witness the celebratory spirit of the villagers. Want to read up more on Spain? Here’s where you should go! Getting There: Take the A23 highway from Zaragoza or up from Valencia (duration : 2 – 2½ hours). 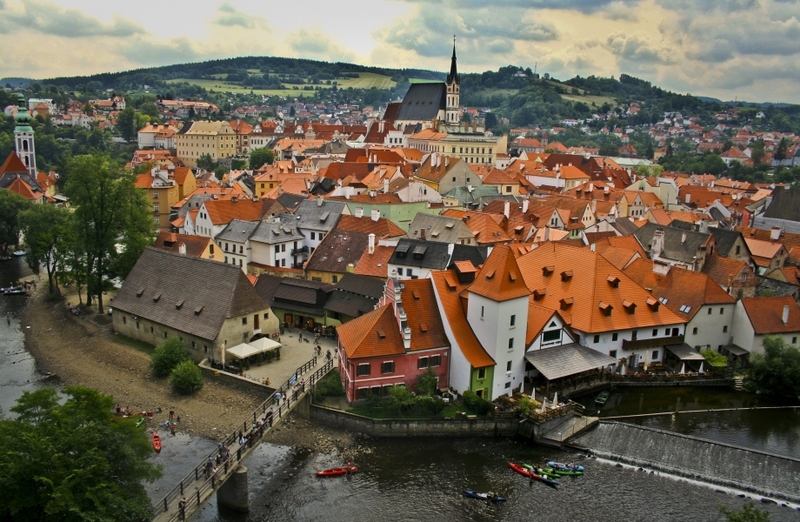 One of the small European towns, Cesky Krumlov lies along the Vltava river in the South Bohemian Region of Czech Republic. With the Krumlov Castle and the unique Revolving Theatre in Castle park being the highlight attractions, this spot is the perfect rural hub of Czech Republic for travelers to experience a unique culture and relaxing nature. Getting There: There are regular shuttle’s from both Prague and Salzburg that go to the main station of the town. 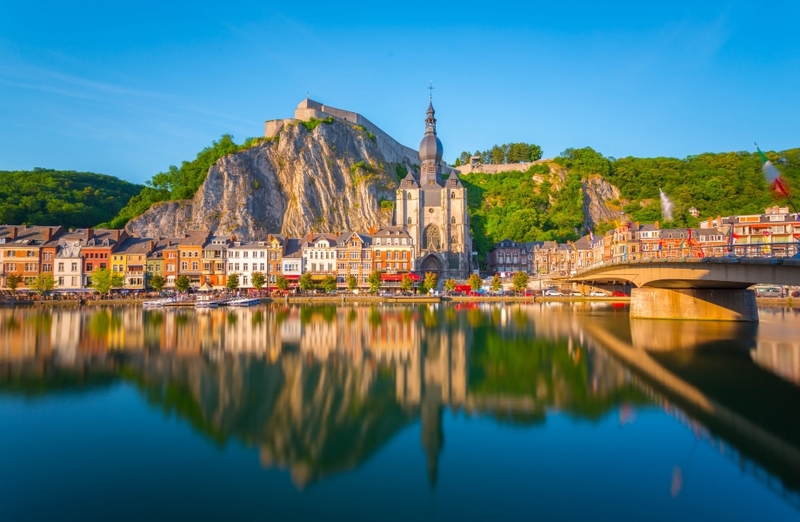 Dinant is one of the quaint European town. Sparkling along the Meuse River in the province of Namur, it is situated 40 miles south of Brussels. Do check out the bird’s eye view of Dinant from the fortified Citadel or indulge in a beer brewing class. If you are travelling with kids, the Grotte La Merveilleuseill caves are guaranteed to be a treat for the eyes. Getting There: You can choose between a 90 minute train ride or a 60 minute drive from Brussels along the Belgian countryside. 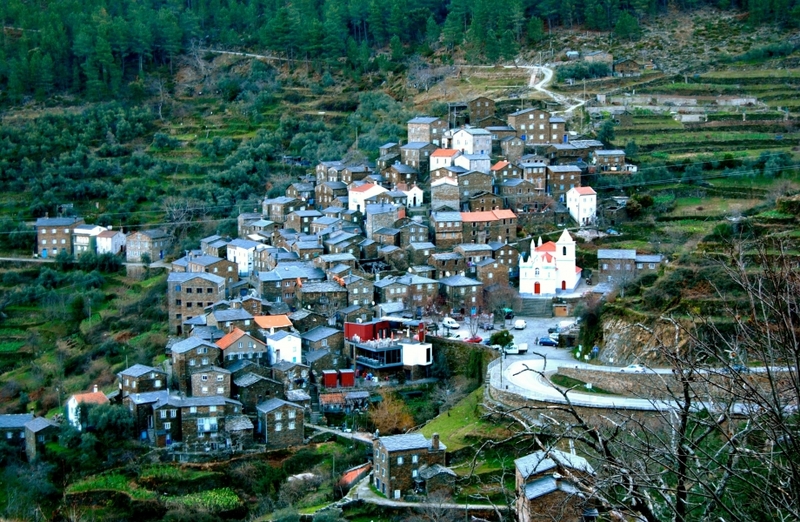 Buried deep in the Serra do Açor, Piódão is a historic and scenic village with its houses arranged in the form of an amphitheatre. Among the group of small two-story houses, the one building that particularly stands out is the parish church dedicated to the Lady of Conception. Don’s miss out on visiting the Foz d’Egua a relaxed stroll as the sun sets into the valleys. Getting There: Best way to reach is to take a train from Lisbon to Coimbra and drive up into the mountains. 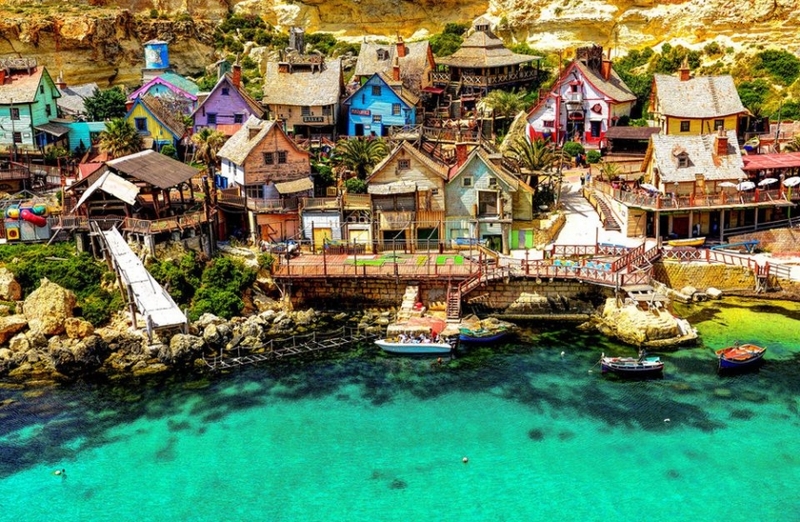 Also known as Sweethaven Village, the Popeye village is the ideal place for a family with children to go when visiting Malta. Live the life of Popeye the Sailor and the universe around this character as you explore the Play houses, Rides, Carnival Games,etc. An exciting itinerary among the European towns! Getting There: The village is just a 45 minute drive from Valletta. 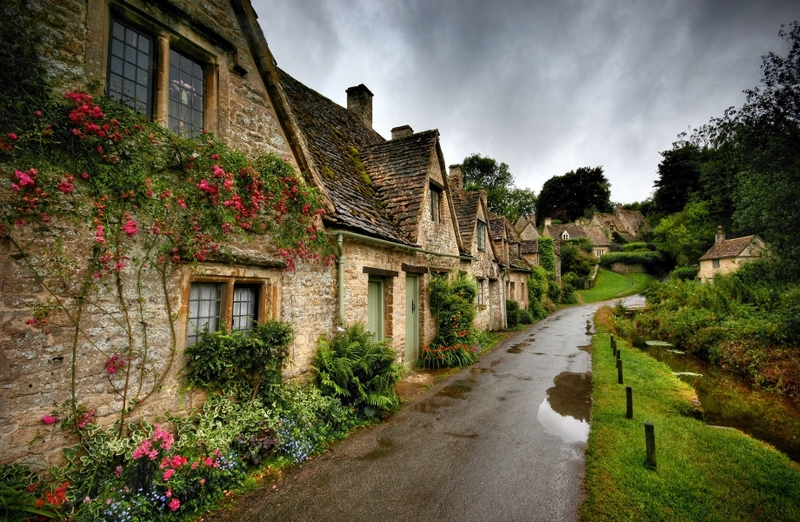 Situated in the Gloucestershire Cotswolds on the River Coln, Bilbury is a charming Cotswold village. 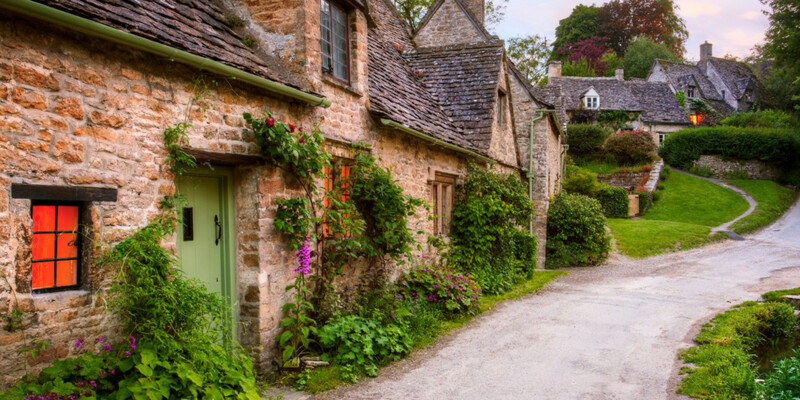 Aptly described by William Morris – “Bilbury is the most beautiful village in England,” Its row of cottages along the Arlington is said to be the most photographed area in the country. One of the most charming among the European towns. 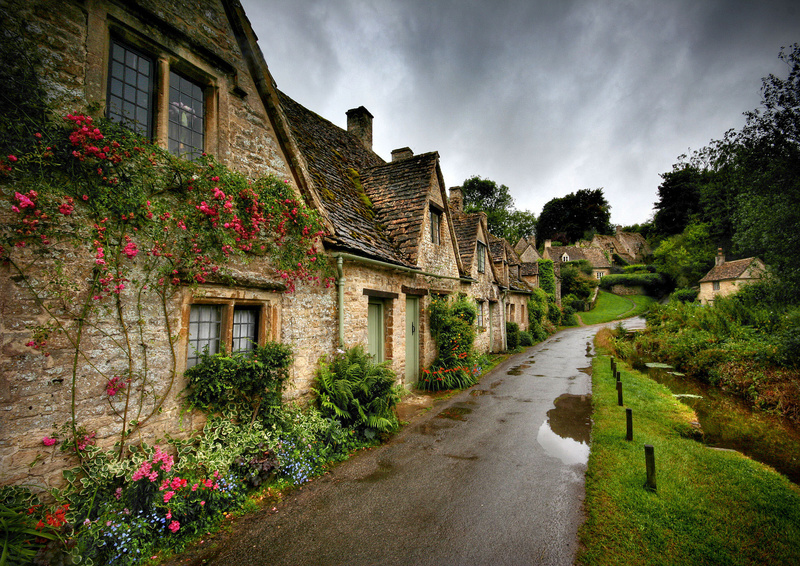 Getting There: The village just a short drive from “The Capital of the Cotswolds”, Cirencester. 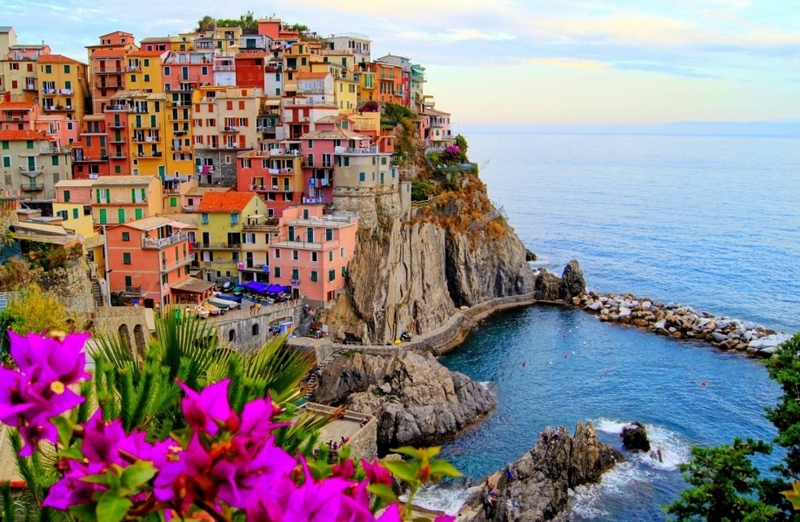 One of the most iconic of European towns is the colourful village in the Cinque Terre region adds the perfect set up for a relaxed vacation along the coast on the Italian Riviera. 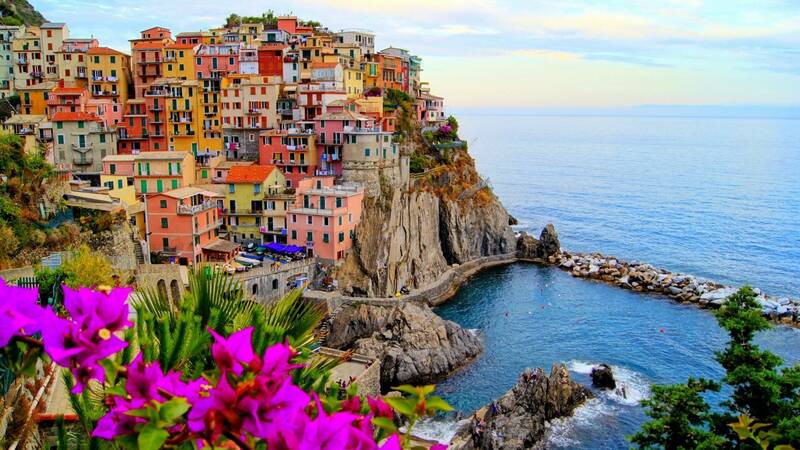 You can also hike up to neighboring villages such as Vernazza, Riomaggiore, Monterosso al Mare and Corniglia. Talking of Italy, here’s something that you should read if you are visiting the country. Getting There: You can take a train from any major city across Italy (like Rome, Florence, Venice, Naples etc) to La Spezia and take a connecting train to either Riomaggiore or Manarolla – from where you can explore all 5 villages. June is coming fellas – Ultimate places to visit in June for a gala time!